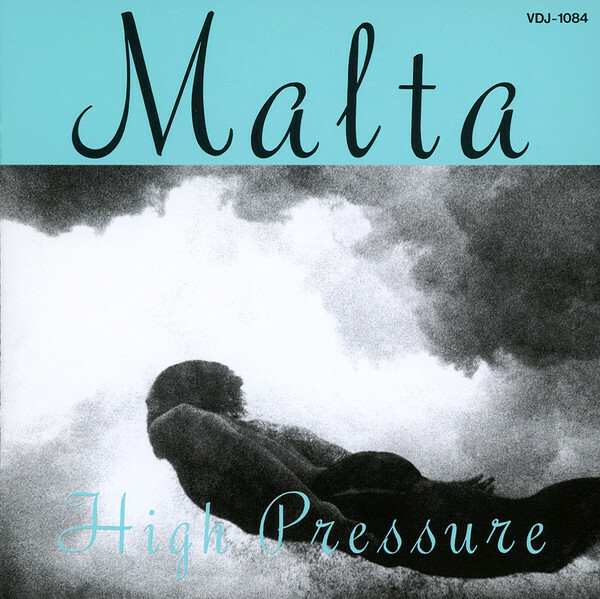 High Pressure is the fifth album by saxofone player Malta (Yoshiaki Maruta). It was released in 1987 . Copyright (c) – Victor Musical Industries, Inc.